The U14 camogies turned their Feile disappointments into a first round championship win. 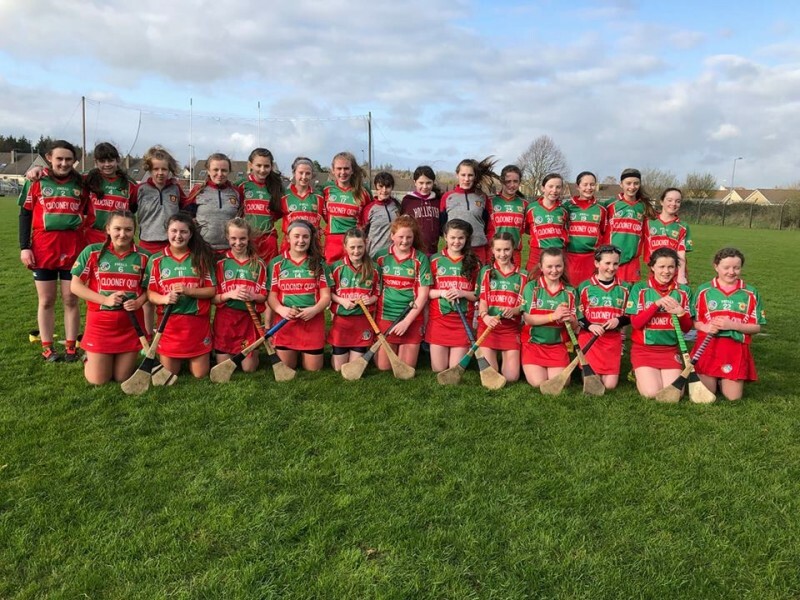 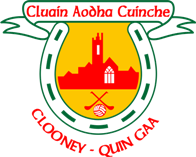 They played the Feile winners Truagh in Clooney last Wednesday and dominated the game throughout to bag their first points of the U14A championship. 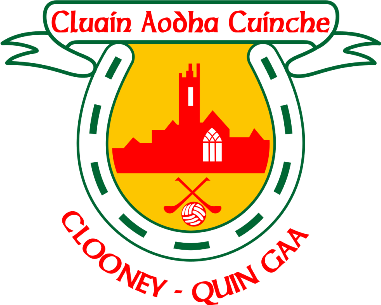 Their next championship game is a week away and the U14 Academy team will play Scarriff Ogonnelloe this weekend.